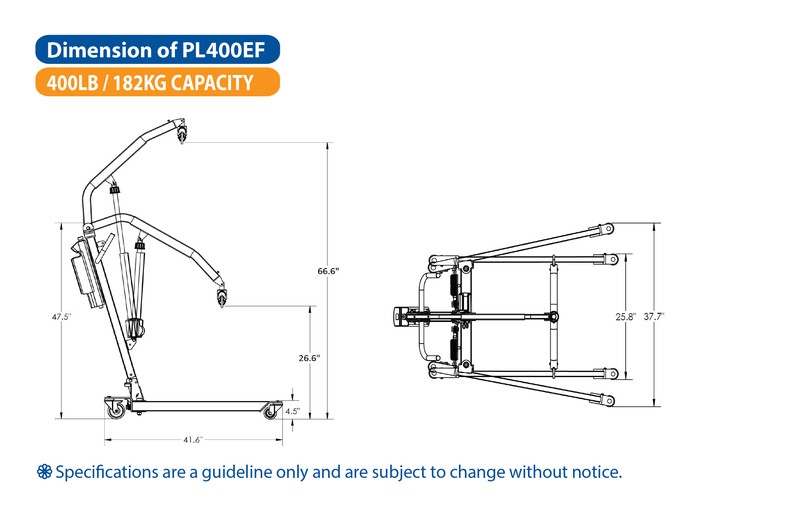 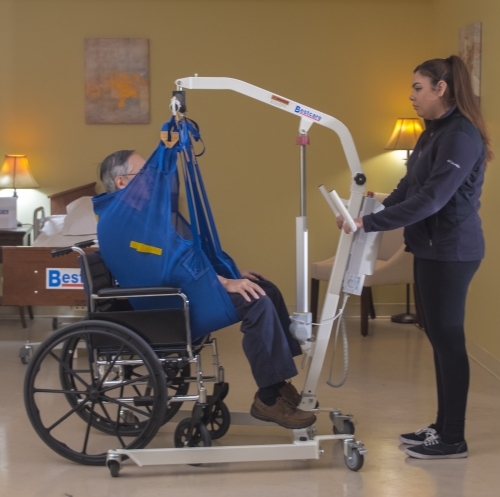 The BestLift™ PL400EF represents a new standard in full body lifts for individuals who travel or have storage issues in their home. 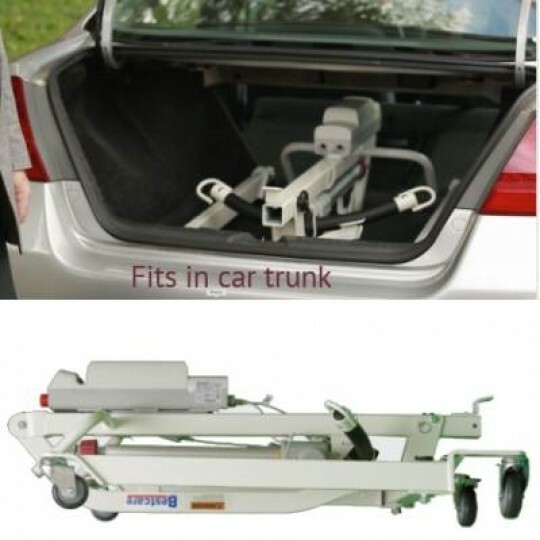 It is a unique lifter with a small footprint and foldable design that assembles or folds in 3 simple steps allowing for easy storage or transport. 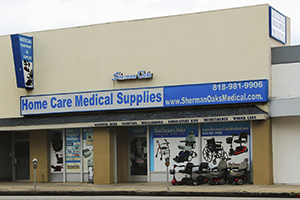 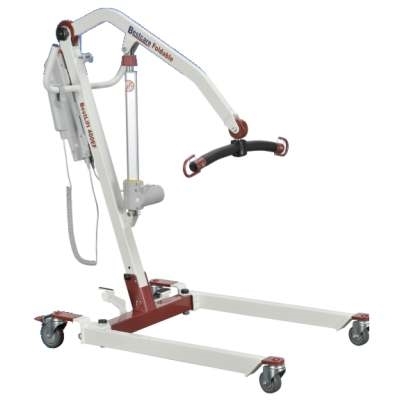 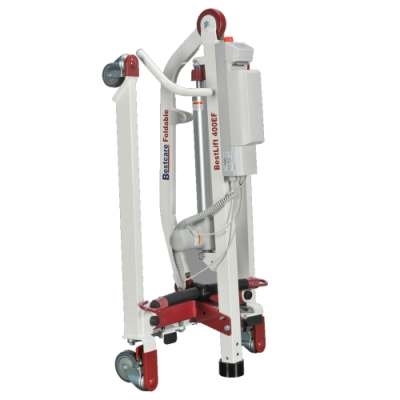 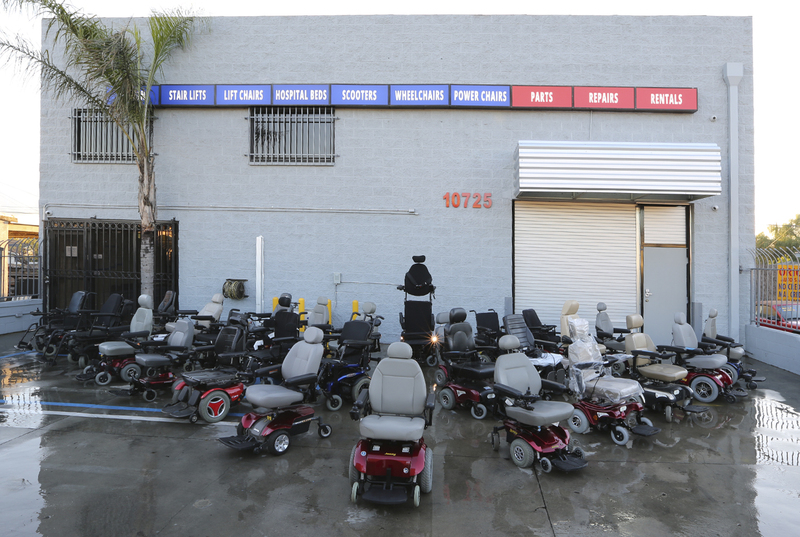 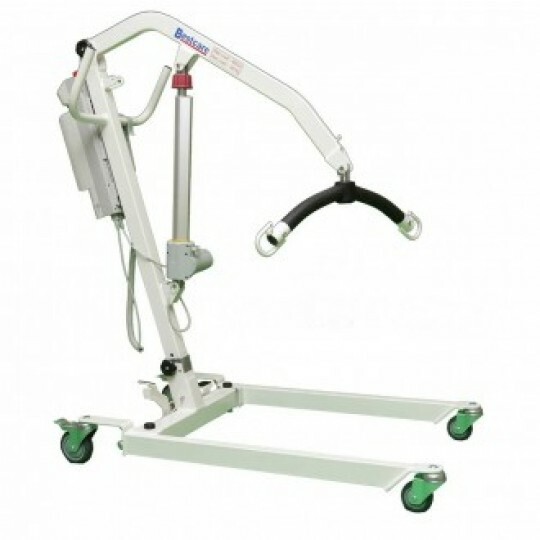 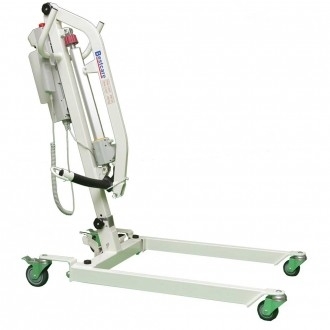 As with all Bestcare lifts, this new Bestcare lifter continues to insure maximum safety and comfort.